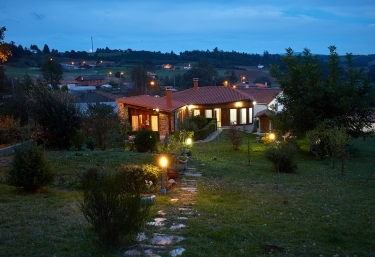 Guide of Country Apartments. 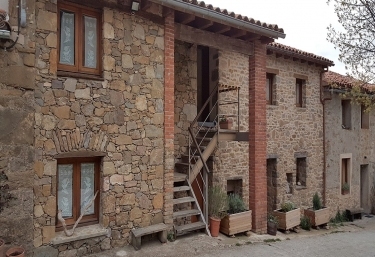 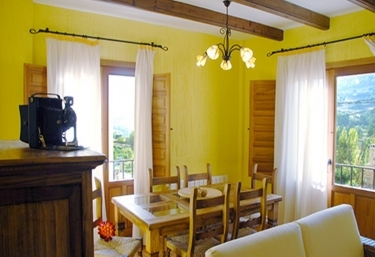 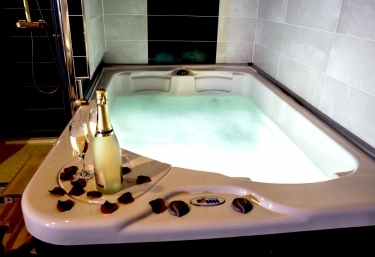 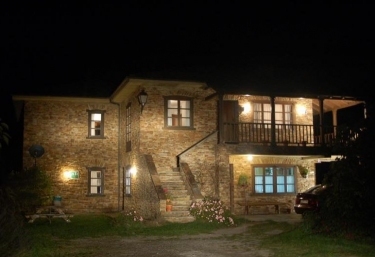 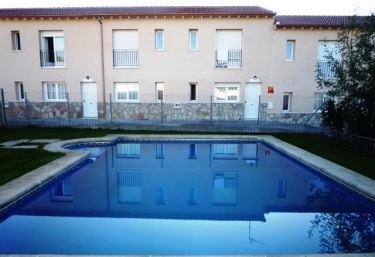 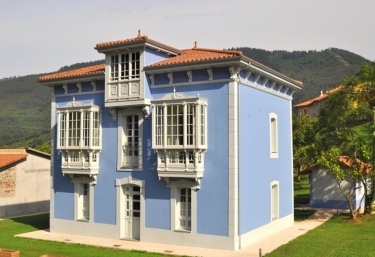 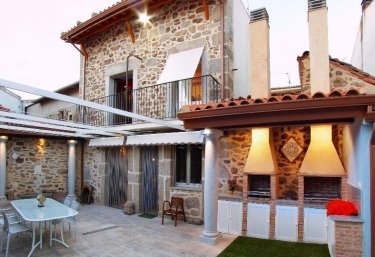 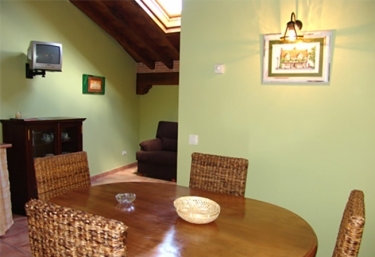 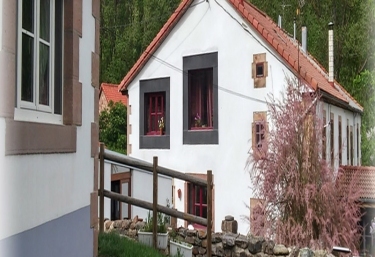 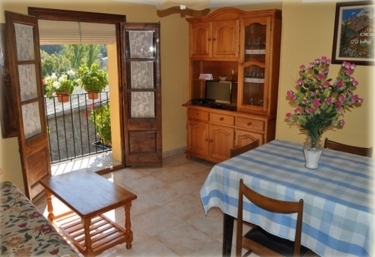 All offers to rent charming rural apartments for your holidays or getaways. 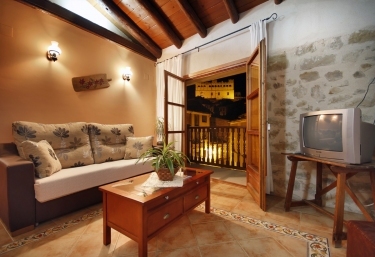 If you're looking for a holiday or a vactional apartment in a natural environment, you can find them all in here!